Wow, what a kit. 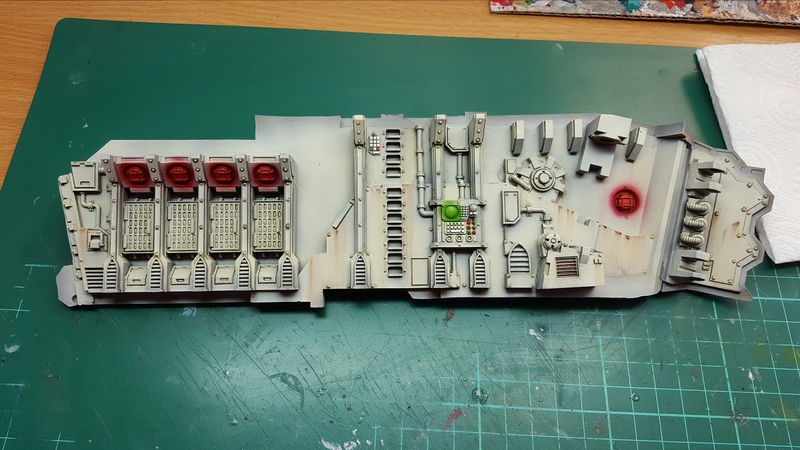 Not as complex as a lot of Forge World kits, its none the less a bit of a beast, only just fitting inside the spray booth! 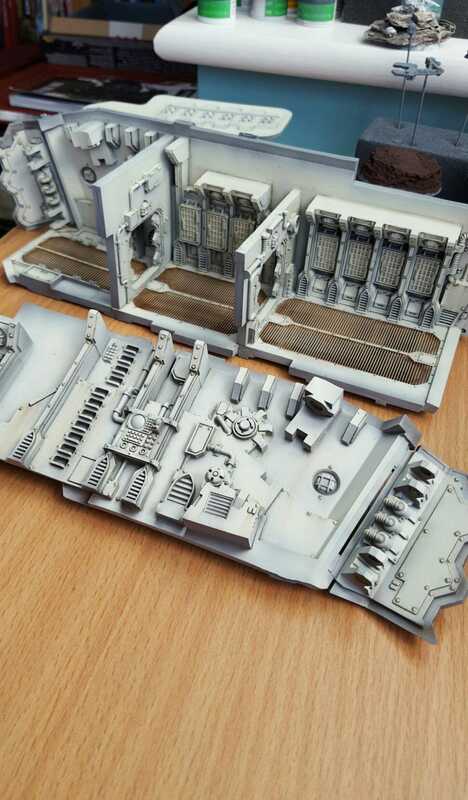 I fully painted the inside of the Mastodon, taking a couple of days, and it never gets seen. As a gaming piece, it is often on the table, but rarely are the doors opened so a bit of a waste really. If i was to do it again, I’d save a lot of time and glue it closed. Previous Previous post: Company of Bitter Iron. Next Next post: The Mastodon Heavy Assault Transport, part 2.